LEDs (light emitting diodes) are very present in our lives, but we do not realize. Just look at the digital clock display on the table in the room. They are on billboards, street lights, traffic lights of the big cities, lampposts many avenues, ye the shop windows. LEDs have garlands garden lights and mini flashlight that many carry in your pocket. Also have replaced traditional lamps in the headlights of high-end cars. The concert giant screens also employ LED RGB (red, green and blue) to display images. Many LCD TVs that are for sale used retroluminación LED, like many laptops on the market. However, the LED is not a new invention. The first LED dating from the early sixties of the last century, and were red. The LED is a solid state technology. Instead of emitting light vacuum (like an incandescent bulb) or a gas (as in an energy saver compact fluorescent type), the LED emits light through a semiconductor. Where appropriate, produces light when electrons move within its semiconductor structure. 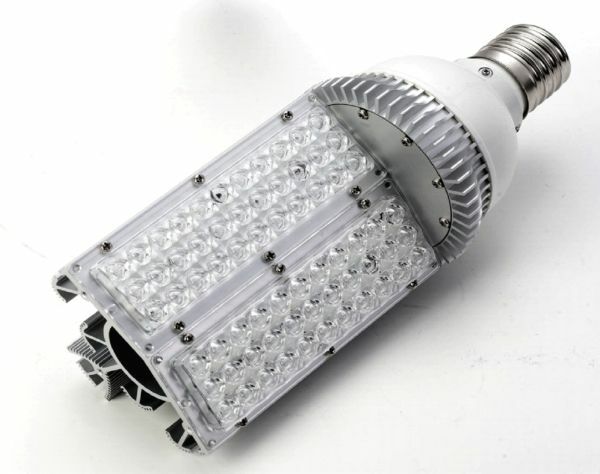 The main advantages of LEDs are energy saving and long life. Light bulbs and LED bulbs are more efficient than conventional light bulbs to compact fluorescent (CFL). Moreover, such CFLs are made of mercury. There are LED bulbs lasting 50,000 hours. Applications of LED as a light source at first started in public spaces, to scroll slowly towards households. They came first to the gardens of the houses, as a cheap and efficient to put light on the inputs. Gradually, as the spotlights and LED bulbs were gaining power, began moving into the home. At first use was as a secondary source of illumination or as tools for relaxation or creating ambiance in the decor. Now, they are taking longer to convince consumers as an alternative to replace old filament bulbs in all lighting points home. Today, you can buy LED bulbs in almost any hardware store or any large area. 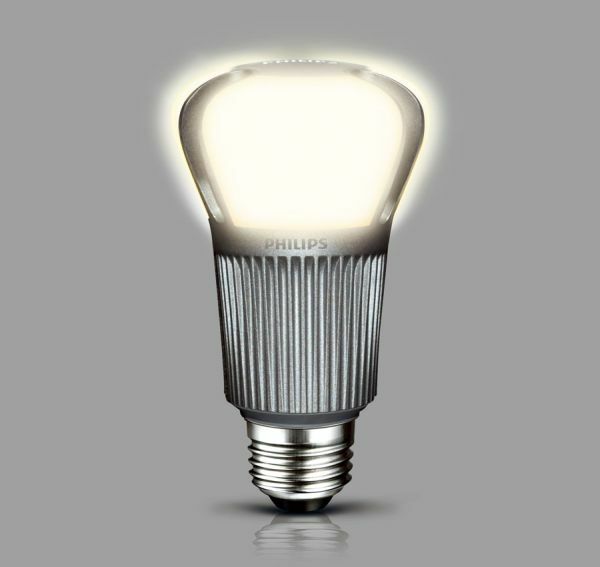 Virtually all makes traditional bulbs in their catalogs include a line of LED products such as Philips or Osram. Other manufacturers such as Cree, GlacialTech, Bouled or Epistar, among others. They can be installed in lamps with caps more common in homes. As a newly emerging products, prices are still a bit expensive, relative to their counterparts in compact fluorescent bulbs (CFL) for similar services. When choosing them and compare them, and not just look at the data of the power in watts (W), but you have to see the light they provide, usually measured in lumens (lm). For example, a bulb-type LED candle socket (E14) consumes 4 W and offers a brightness of 250 lumens costs about 35 euros (lasts about 25,000 hours). A Normal cap spherical bulb (E27) of 9.5 W and 600 lumens can cost about $ 25 and last for about 15,000 hours. Sometimes, you can choose the color temperature of the product: daylight or warm.